DeductionsXchange resolves and disputes deductions and chargebacks for you, while increasing speed and efficiency by 30X. CPG Consumer Packaged Goods Manufacturers and Distributors can completely automate their deductions and chargeback processing, reducing costs by 80% or more, and speed up processing by 30X, and reducing invalid deductions by 10% or more. iNymbus helps consumer product goods manufacturers and distributors attack the ever-increasing problem of retailer deductions and chargebacks, taking an inordinate amount of manpower and time to process, while eating into revenue and profits with invalid deductions. 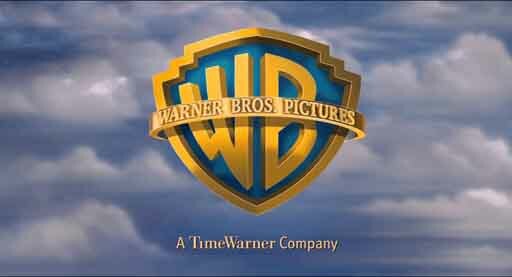 Learn how Warner Brothers saved over 80% on chargeback and deductions processing costs. Ready to learn more about how iNymbus uses cloud robotic automation to resolve and dispute deductions and chargebacks automatically? Fill out our contact form to request a personal demo.